Now accepting applications for the Fall Weekend 2017 Sessions! 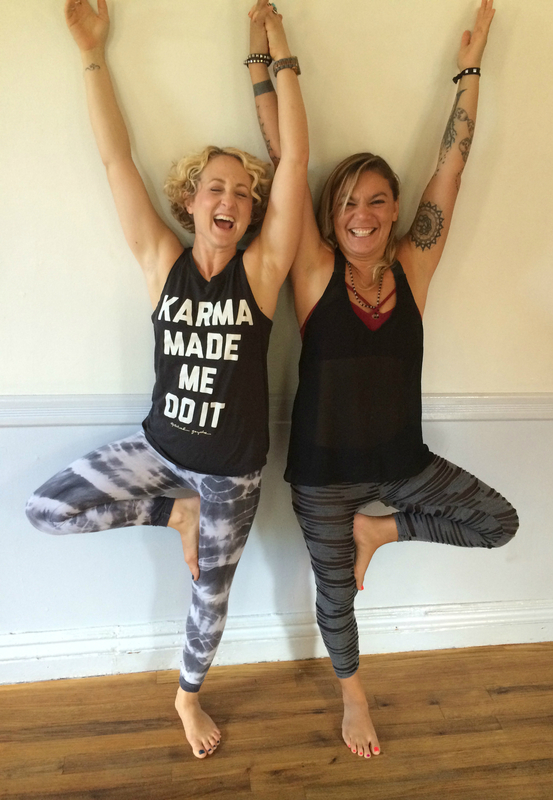 JataVeda, formerly Tattva Yoga Training is a 200 hour Yoga Alliance certified teacher training created by Keri Setaro and Paula Loose, offered at The Gowanus Experiment. JataVeda strives to not only turn out amazing teachers, but more importantly amazing, compassionate, and good people.